Disclaimer: This post is sponsored by Bayer / Seresto and the Pet Blogger Network. I am being compensated for helping spread the word about the Seresto product, but Experimental Homesteader only shares information we feel is relevant to our readers. Bayer / Seresto is not responsible for the content of this article. Fleas and ticks are a real problem for pets and a health hazard for humans. A single flea can feed on your pet for over three hours which can lead to potentially serious health risks such as skin problems, intestinal parasites and anemia. There are a number of common tick-transmitted diseases as well including anaplasmosis, Rocky Mountain spotted fever, ehrlichiosis, lyme disease and – in cats – cytauxzoonosis. Both fleas and ticks feed on your pets bloods. When your pet goes outside, fleas and ticks hitch a ride on your pet. When your pet comes back indoors these pests come with them and spread to other indoor animals plus they begin to multiply inside your home. In fact, a single female flea can lay as many as 50 flea eggs per day. As your pet moves through your home, those flea eggs fall off. Within 12 to 14 days those eggs hatch and before you know what is happening your pet – and possibly the people in your home – are dealing with painful flea bites, not to mention your entire home is infested. 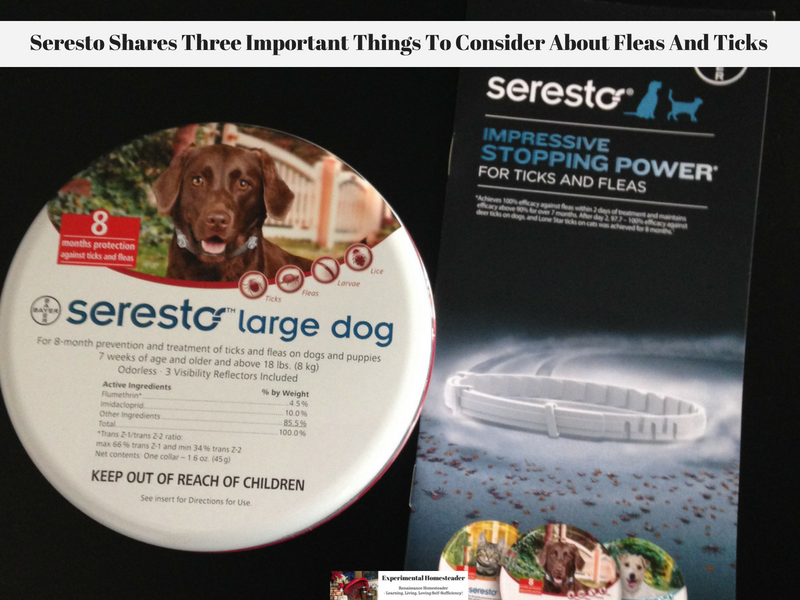 The good news is there is something you can do to protect your pet from both fleas and ticks. For over 15 years, veterinarians have recommended flea protection products that contain imidacloprid. 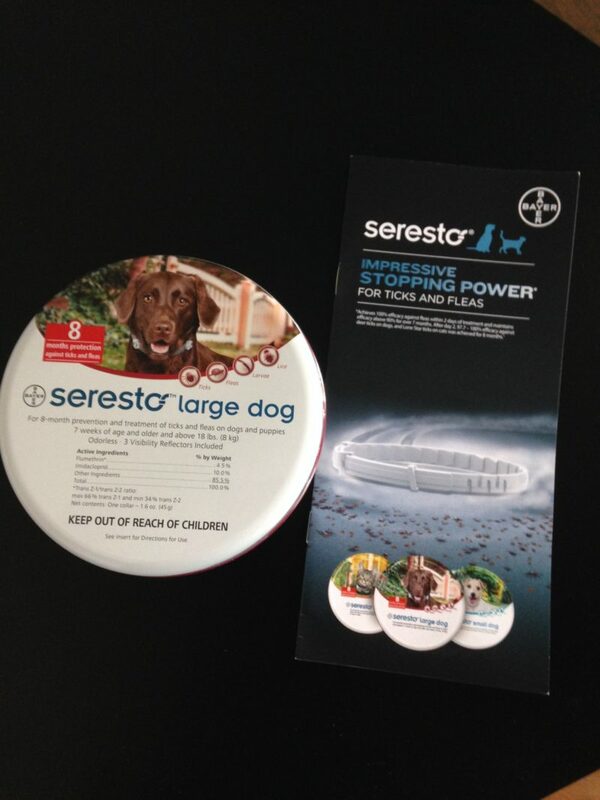 The Bayer Seresto Collars are dependability driven by two active ingredients – the highly recommended imidacloprid and flumethrin which repels and kills ticks. Flea bites can lead to skin problems. Flea allergy dermatitis (FAD) is an allergic reaction that pets often have to flea bites. This creates a stressful situation for your pet because of the severe itching and hair loss. Your pet will scratch constantly. This causes hair loss and hot spots on your pets skin. If you’ve ever dealt with a pet who scratches non-stop you know how irritating the sound itself is, so imagine how frustrating it would be if you were them. Internal parasites are another huge issue caused by the ingestion of fleas. When a pet licks and scratches, some of those fleas are ingested. These ingested fleas can transmit tapeworms which is a very common internal parasite seen by pet owners. Lyme disease is a common tick-transmitted disease that also affects people. Canine lyme disease can cause a number of potentially fatal conditions including kidney failure. There are three different large families of ticks that carry disease in the United States according to the Center For Disease Control and Prevention. The family types are the Dermacentor, Ixodes and Ambylomma. A fourth family does exist – the Rhipicephalus which includes the brown dog tick- which does carry and transmit the Rocky Mountain spotted fever. Members of the Dermacentor family of ticks include the Rocky Mountain wood tick, the dog tick, the American dog tick and the wood tick. Members of this family carry and transmit diseases such as Colorado tick fever, Rocky Mountain spotted fever, 364D rickettsiosis and tularemia which is transmitted to humans by ticks. Members of the Ixodes family include the western backlegged tick, the backlegged tick and the groundhog tick. Members of this family carry and transmit diseases such as anaplasmosis, babesiosis, lyme disease and powassan disease. Members of the Ambylomma family include the lone star tick and the Gulf coast tick. Members of this family carry and transmit ehrlichiosis and tularemia. Know where to look for fleas and ticks. Knowing where they hide is important for prevention. Remember that anywhere your pet goes – especially areas they frequent such as their bedding, furniture they lay on or carpet – is an ideal hiding spot for flea eggs. Ticks will hide in these areas too. Cracks in wood floors are also great hiding places. Vacuum or sweep at least once a day. Mop bare floors at least once a week. Wash bedding and furniture covers weekly. I sometimes find that washing them every three to four days is more effective. Use a flea comb to brush your pet once a day and properly dispose of all fleas or flea eggs that you remove. I flush the ones I find down the toilet. I also use an essential oil flea and tick shampoo made specifically for dogs as well as flea and tick wipes in addition to the Seresto collar. This may be overkill but Precious Angel has a flea allergy so I would rather be safe than sorry. 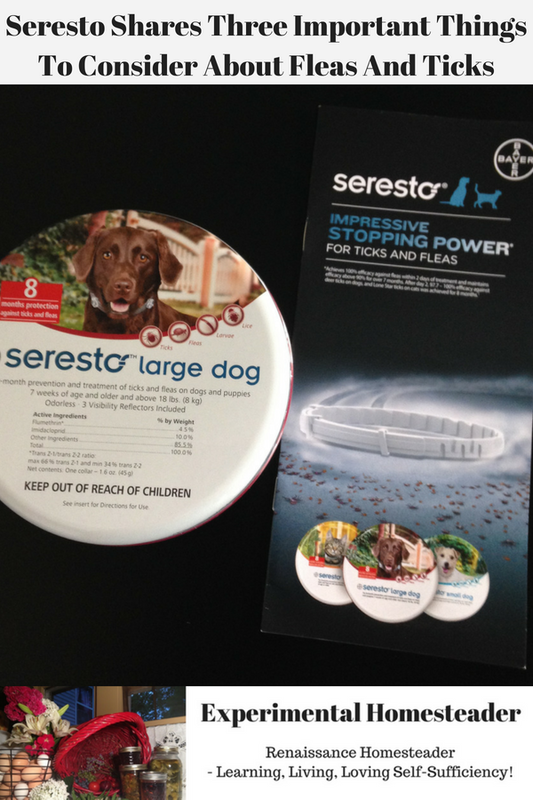 The Seresto collar is a great solution to help protect your pets from fleas and ticks. I had tried other methods including other collars. 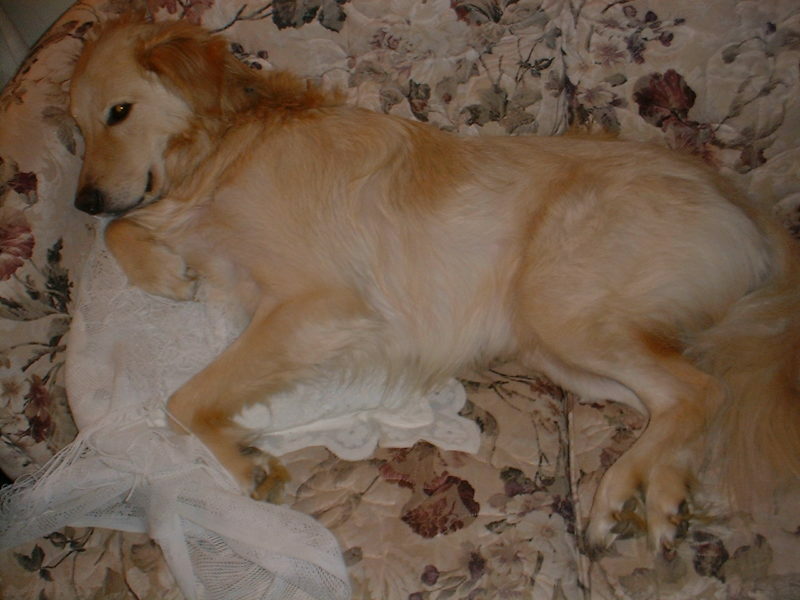 Precious Angel still had fleas and frequently brought ticks into our home. Those ticks often ended up on us. I hate ticks and every time I saw one, I panicked. My method of dealing with them was to remove them and then burn them. I have not seen a single tick indoors or on him. The fleas are gone too. I no longer get bit and he is not scratching himself the way he used to. In fact, his hair is growing back. He sleeps better at night and although he still is reluctant to go outside that situation is getting better. I think he is figuring out that he can go outside without coming inside and being all itchy. I use the flea comb on him daily just as I always have. Instead of removing fleas and flea eggs, I am removing some of the loose fur that he is still shedding. I can honestly say I have not seen one flea or one flea egg in the comb in the last couple of weeks. I like the collar because it does repel fleas and ticks. I do not have to try to remember when it is time to put a topical on him. I don’t have to give him pills on a regular basis to get rid of the pests either. However the real advantage is not hearing him scratch and seeing his fur growing back. It is knowing he is safe from fleas and ticks. I can rest knowing he is protected from the potentially life threatening diseases these pests carry and transmit. I can also rest assured I do not have to worry about those pests getting in our home, on our other pets or even on us. 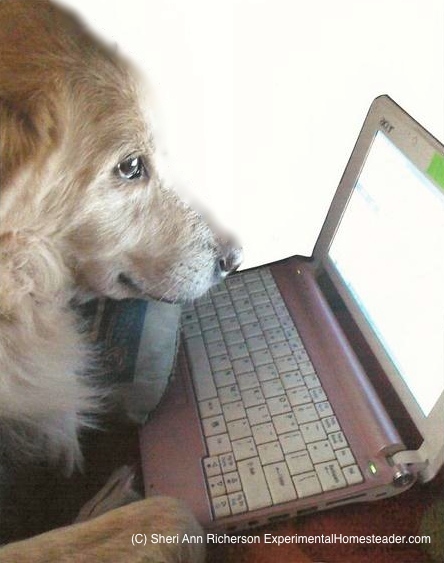 If you want to know more about fleas, ticks or other pet related issues, a great resource is PetParents which is an online resource for pet care information that you can trust. Be sure to check this website out.